After you purchase your 9th wash, your 10th wash is free. Enjoy a “Complete” Wash (Valued at up to $11.99) Absolutely Free! 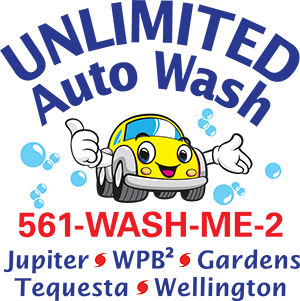 Or you can use the $11.99 Value towards a higher priced wash.
Also, as a Loyalty Card holder you also get a Free Complete Wash on your Birthday. As an added bonus, we offer a 48-hour Rain Guarantee. Save a tree! Download our mobile app with digital punch card and gain many additional savings, benefits and rewards!